This game supports English, French, German, Italian, Spanish. Download the manual for this game by locating the game on http://marketplace.xbox.com and selecting “See Game Manual". 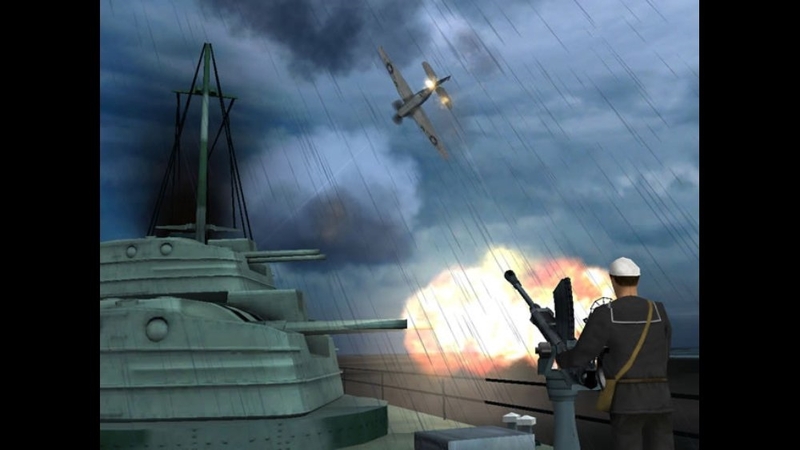 An immense action game that drops players into the biggest air, sea and undersea battles of the Pacific War. There are no refunds for this item. For more information, see www.xbox.com/live/accounts. 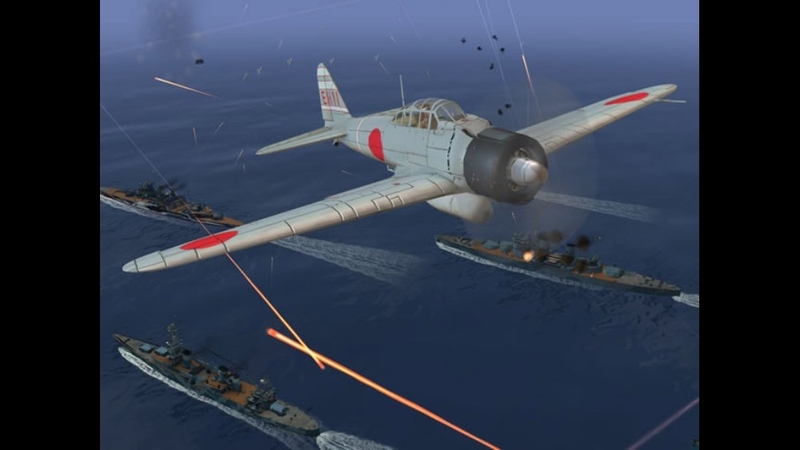 Relive the epic Battle of Midway in this new Battlestations: Midway trailer. 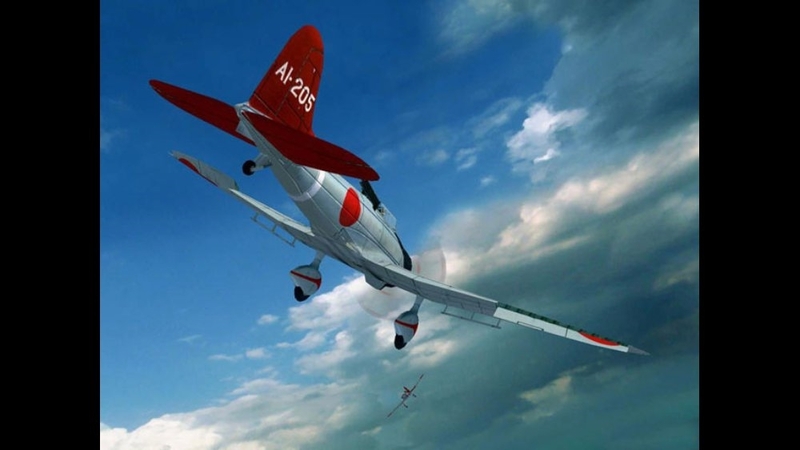 Featuring a deep single player campaign, a host of unique challenge missions and a totally unique Xbox Live experience, Battlestaions: Midway presents war on a totally new scale! 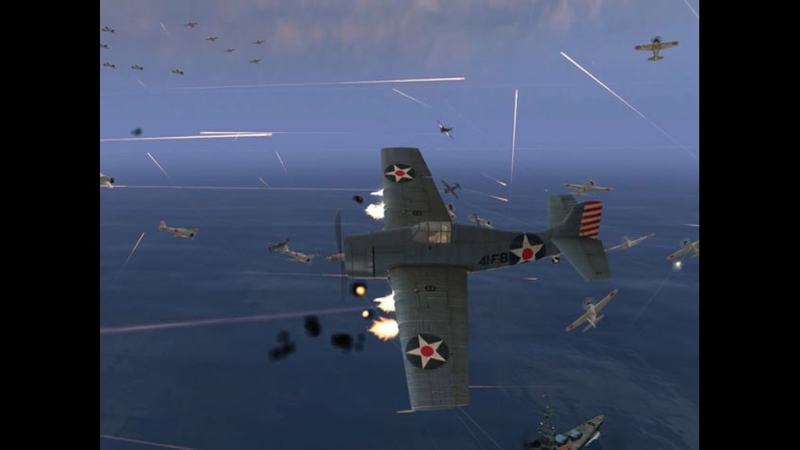 Download this new trailer for Battlestations: Midway for a taste of the multiplayer action. 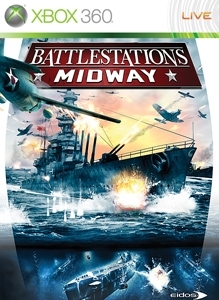 Featuring massive Xbox Live battles with over 100 fully controllable warships, aircraft and submarines, Battlestations: Midway will let you fight the greatest air sea and undersea battles of the Pacific war on a totally new scale. 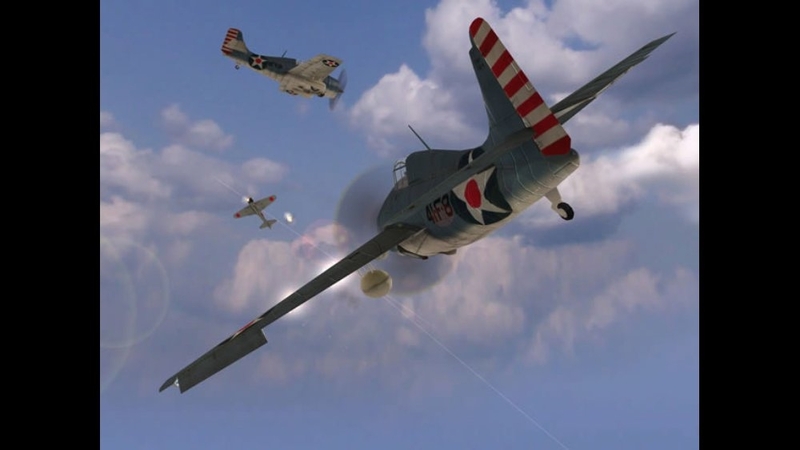 Take a look at this cinematic dogfight sequence from Battlestations: Midway. 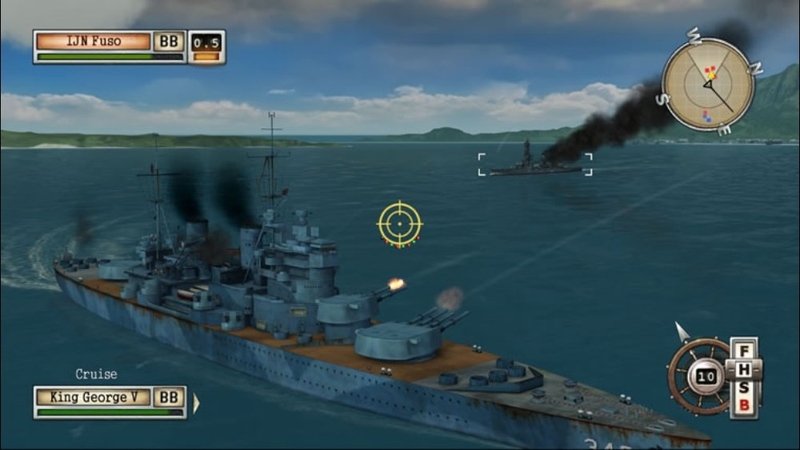 With over 60 fully controllable warships, aircraft and submarines in the game, players can instantly switch between exhilarating dogfights, powerful artillery attacks and stealth torpedo kills from the deep. This is just a taste of the action. Weighing in at over 70,000 tones and firing missiles the sizes of cars, the legendary Japanese battleship Yamato was the biggest ever built. 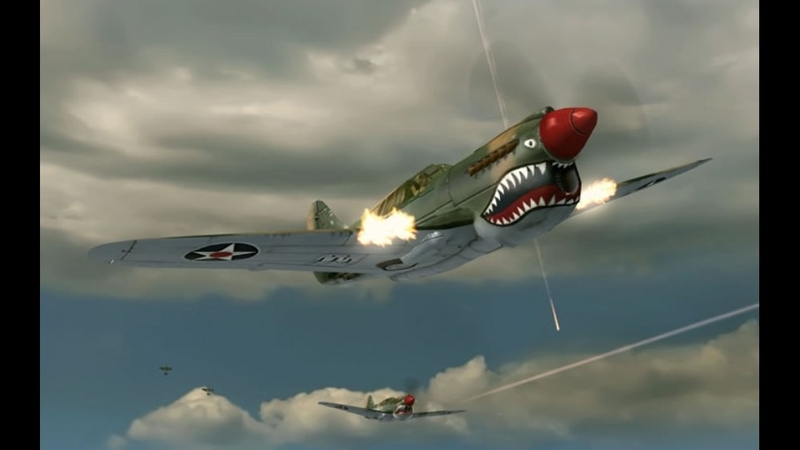 On April 7th 1945, it took over 200 US aircraft, 8 bombs and 11 torpedo hits to finally sink her. Reckon you could do better? 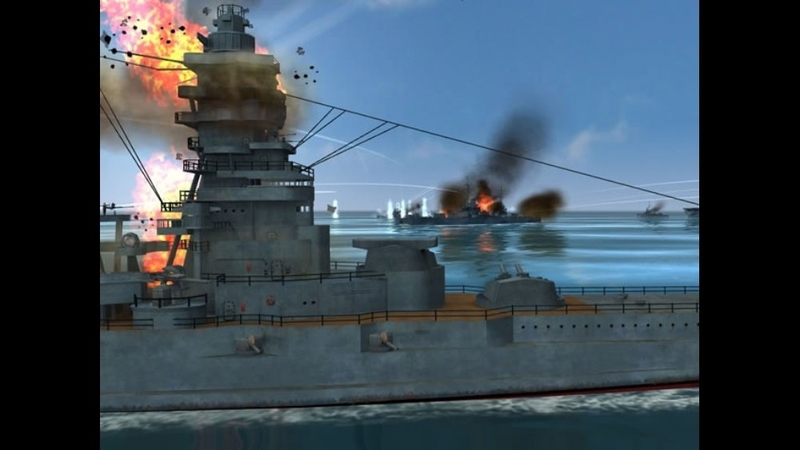 Before you decide, take at the mighty warship in action in this latest trailer from Battlestations: Midway. Date: May 3rd 1942. Location: Tulagi Island, Pacific Ocean. 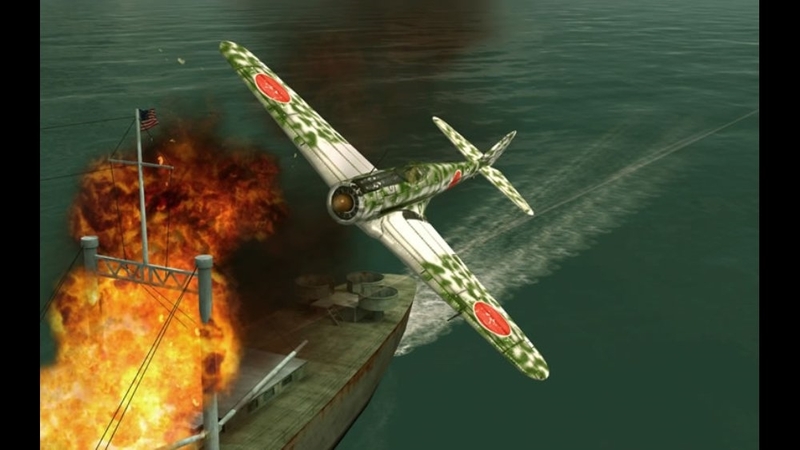 Objective: Capture the Tulagi Island from the Imperial Japanese Forces. 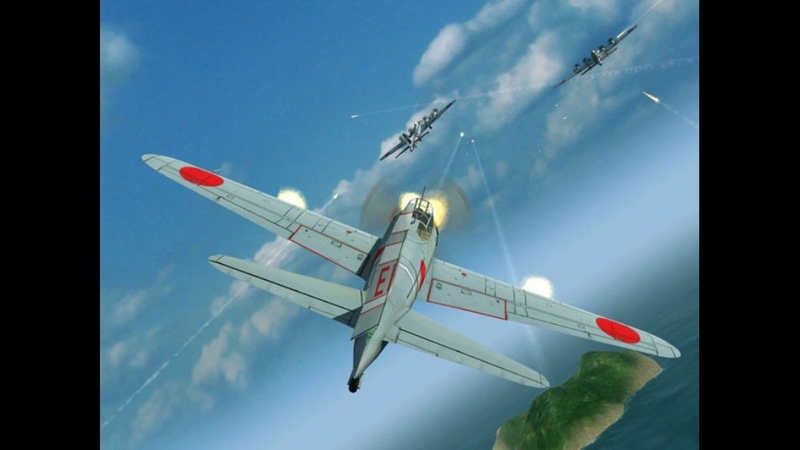 Units at your disposal: 1x aircraft carrier (and its full compliment of dive bombers, torpedo planes and fighters) 2x destroyers and 1x squadron of B-17 Flying Fortress heavy bombers. Plan of attack: Well, take a look at this walkthrough video and find out…. 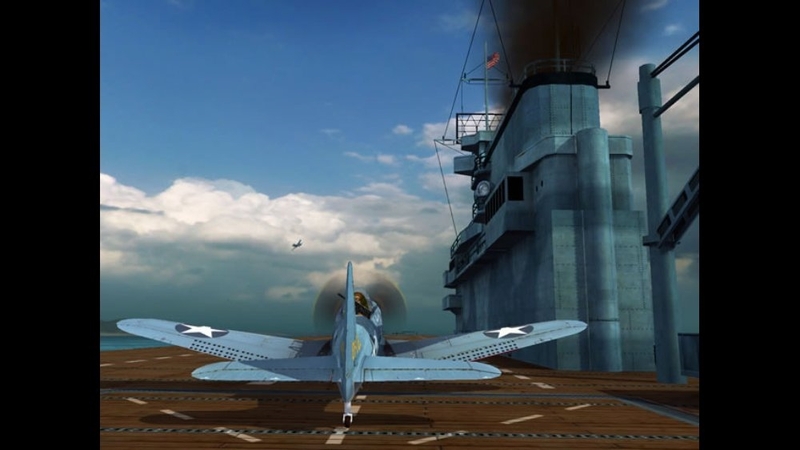 Battlestations: Midway will let you jump-in and directly control over 60 legendary WWII warships, planes and submarines and fight the biggest battles of the Pacific War on a massive scale. Download this trailer for a taste of some of the 'war machines' that could soon be under your command.